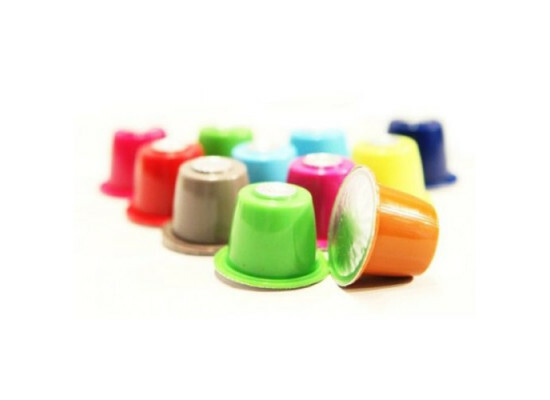 Value Pack containing 200 high quality Coffee Capsules compatible with Nespresso system. Pick your selection from the following blends 100% Arabica, Cremoso, Organic coffee, Full Body, Velvet, Intenso, Aromatic Decaf, Strong decaf. More Choice – More Freedom! Leave a note in the comment field with your selection, alternatively a selection of the best selling blends, excluding decafs, will be included. 5.6gr of Coffee 25 capsules per package 8 package per box. Best Espresso is a coffee company based in Padua Italy which has gained a reputation in the production of coffee capsules and related R&D. 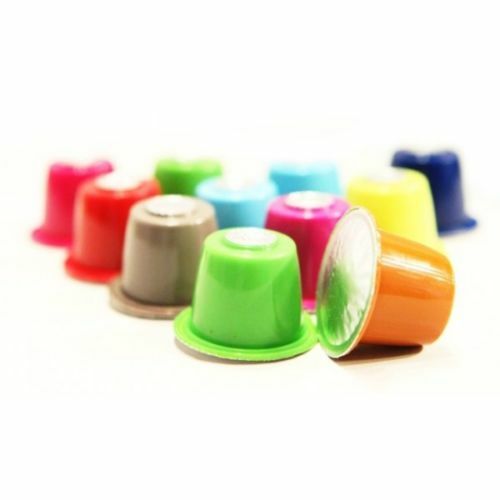 The company owned technology and patents related to coffee capsules are considered among the most advanced in the coffee industry. Moreover, the technological advantage gained in decades of incremental improvements is most evident when compared to other “standard” capsules. This alternative to Nespresso capsules is inspired by the Planets and the goal is to combine the best know-how and cutting edge technology with quality coffee beans to bring out the deliciousness of the coffee beans in the cup rather than the roast. It comes as no surprise that blends in this line are made up using the best selection of the sweetest and roundest varieties of beans, carefully combined to produce a distinguished smooth, fragrant and well balanced espresso coffee.